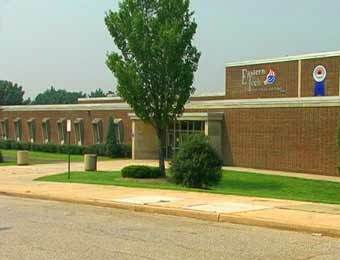 An Essex high school has ranked among Newsweek’s top U.S. high schools. On Thursday morning, Newsweek published its annual list of the top high schools in the country. In all, the state of Maryland had 11 schools that made the list. Eastern Technical High School, which is located on Mace Avenue in Essex, ranked in the 185th slot. Newsweek compiles the list using its own research, along with that of partner analytics company Westat. You can check out the full list at Newsweek here.